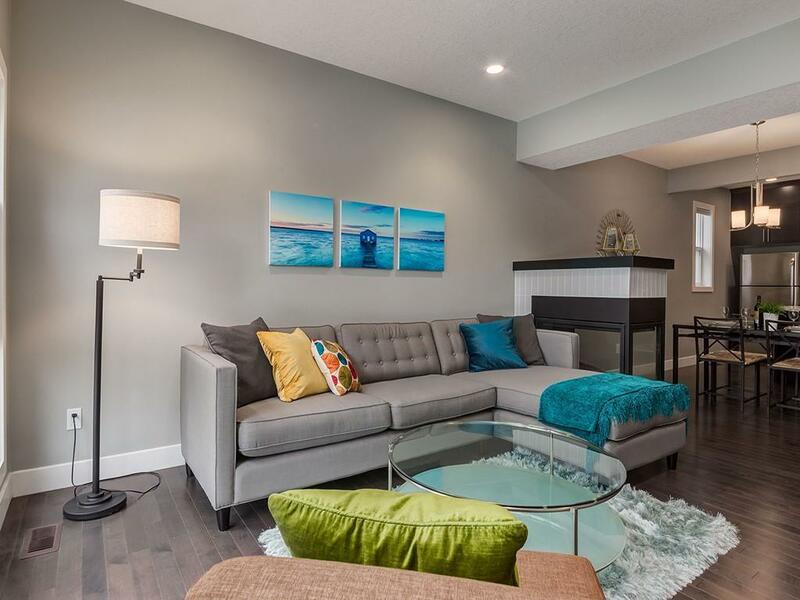 Trendy and Bustling Crescent Heights location, just off Centre St for this exquisite townhome. Walking distance to DT, with shops and amenities at your doorstep. 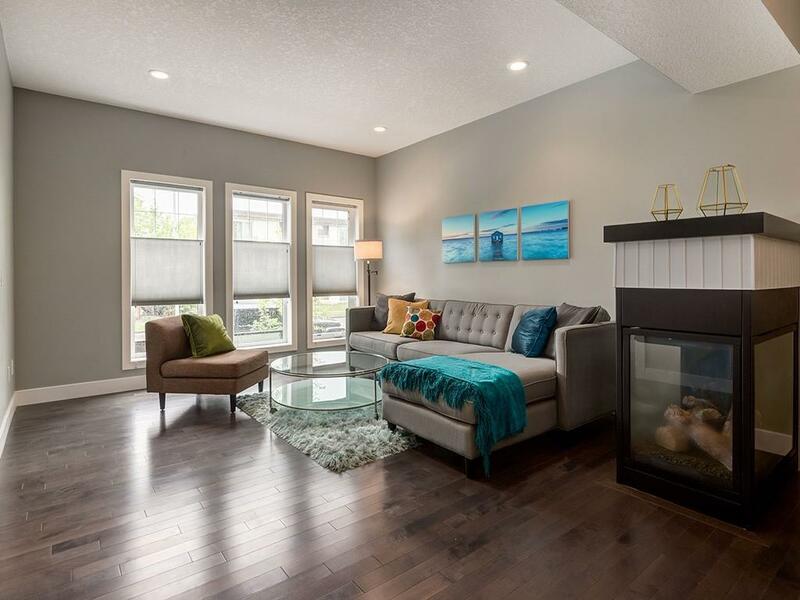 The main floor offers a spacious front foyer with an open great room plan accented by a striking 3 sided fireplace. Spacious principal rooms with a large U-shaped gourmet Kitchen. The kitchen has maple cabinetry, quartz countertops with stainless steel appliances. 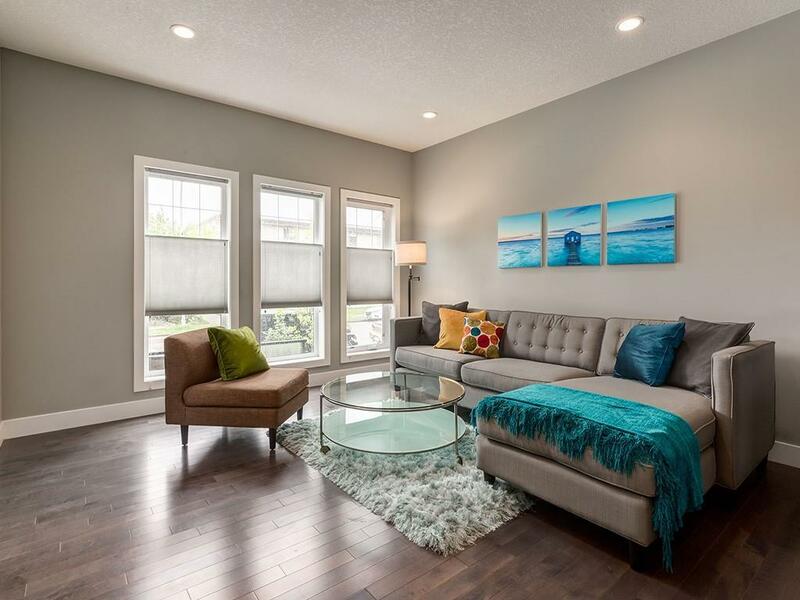 Hardwood flooring and 9 foot ceilings throughout the main floor; Maple railings with iron spindles. The upper floor has 3 well scaled bedrooms, 2 full bathrooms. The master retreat has a large walk in closet and private 4 piece ensuite. 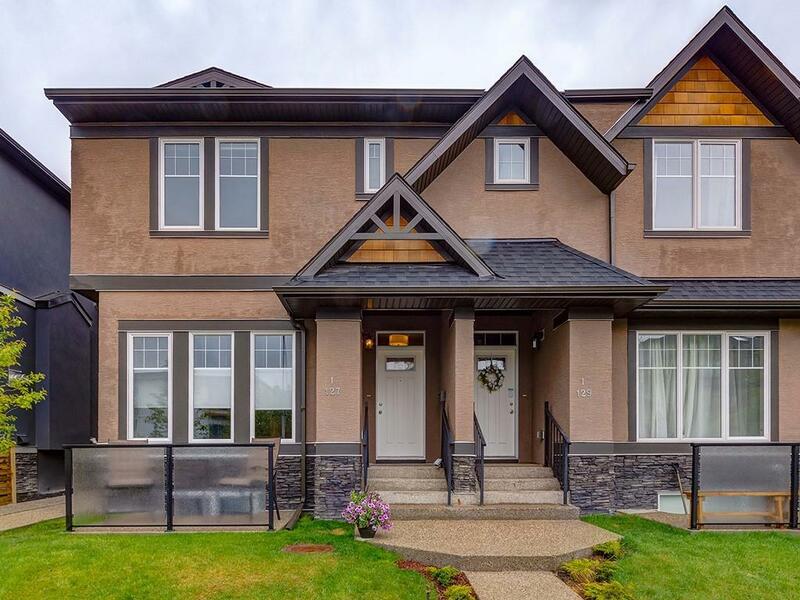 This is a spectacular home for those looking to live in the innercity, close to DT, and within walking distance to every amenity you might need.